This clear mascara is every girlﾒs must-have! Perfect for accentuating those gorgeous lashes, this mascara features a clear formula that lifts and separates for a defined look! 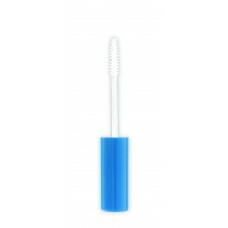 Fortified with soy protein and vitamin E, this non-budging formula helps condition lashes and gives them a basecoat of protection that can be used as a seal to stop color mascara flaking. 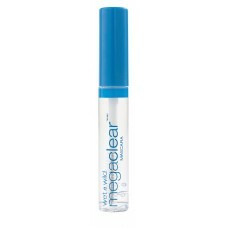 To top it all off, the clear finish is also great at taming and setting those messy brows in place.